We believe it's important to give back and support charitable organizations that are in line with our beliefs. As avid long time surfers, our love for the ocean and environment runs deep. The organizations below are ones we are proud to be members of and proud to donate to, the work they are doing is something truly amazing and we hope that you will also take the time to see how their efforts are making a difference in the world. Surfrider was started over thirty years ago, by a group of surfers from Malibu, California, who were concerned about the health risks associated with environmental threats posed by escalating coastal development at their favorite surf spot. 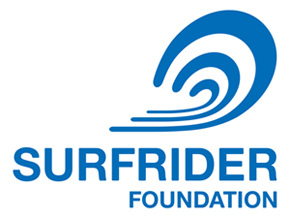 Surfrider Foundation has evolved into one of the largest non-profit grassroots organizations dedicated to the protection and enjoyment of the world's ocean, waves and beaches through a powerful activist network. Taking on an environmental battle may not be easy, but with constant pressure, endlessly applied, it can, and will, be won. Founded by Kayla Nielsen, GLOW distributes solar solutions to impoverished communities around the world, which are otherwise relying on kerosene-fueled lanterns. They are dedicated to cultivating compassion for the Earth and all beings through authentic acts of selfless service. They believe in creating sustainable projects. 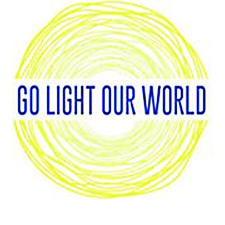 Part of their mission is not only to provide clean, green, and limitless light for all people, but also for the recipients to maintain financial responsibility upon receiving their solar donations. GLOW calls upon karma yoga, authentic acts of selfless service, as a main source of their fundraising. Yoga teachers from around the world have joined their global movement by donating their time to host pop-up, donation-based classes in their communities to support solar projects. Sustainable Access To Safe Water. 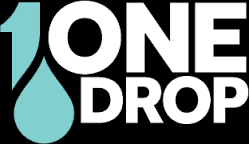 ONE DROP™ is an international non-profit organization created by Cirque du Soleil founder Guy Laliberte in 2007. At the core of their mission is water as a transformative force to improve living conditions, as well as give communities the ability to care for themselves and their families sustainably. 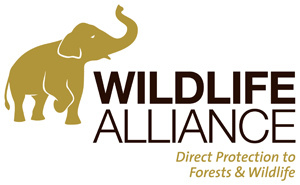 Wildlife Alliance focuses on direct action on the ground to preserve habitats, conserve the environment, and alleviate poverty. They take a comprehensive, holistic approach to combatting the drivers of environmental destruction in the tropical belt. Their forest programs tackle forest degradation and diminishing biodiversity in the wild; their community programs empower local people towards sustainable practices and incomes; their wildlife programs protect and care for endangered and trafficked animals; their education programs help bolster conservation work in the long term. 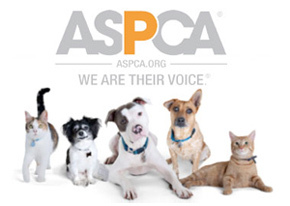 The American Society for the Prevention of Cruelty to Animals (ASPCA) was the first humane society to be established in North America and is, today, one of the largest in the world. The organization was founded by Henry Bergh in 1866 on the belief that animals are entitled to kind and respectful treatment at the hands of humans, and must be protected under the law. The ASPCA maintains a strong local presence, and is dedicated to fulfilling the ASPCA mission through nonviolent approaches. The ASPCA provides local and national leadership in three key areas: caring for pet parents and pets, providing positive outcomes for at-risk animals and serving victims of animal cruelty.